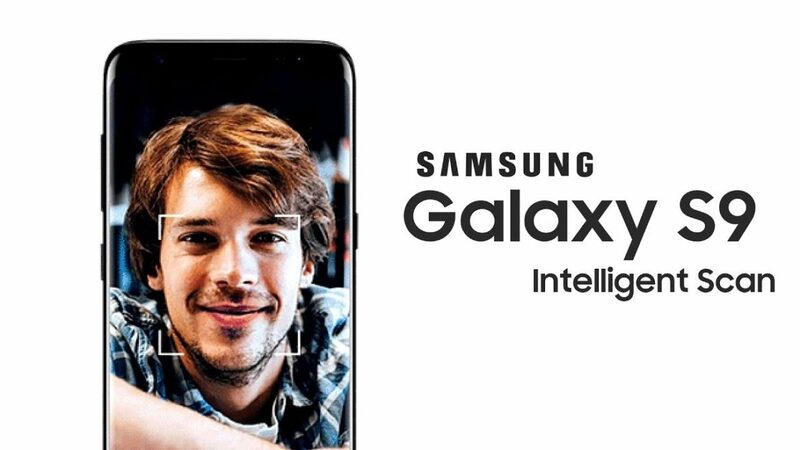 Intelligent Scan allows you to use your face and eyes to unlock your Samsung Galaxy S9. By default, you may unlock your Galaxy S9 using facial recognition, iris scanning or fingerprint scanning. 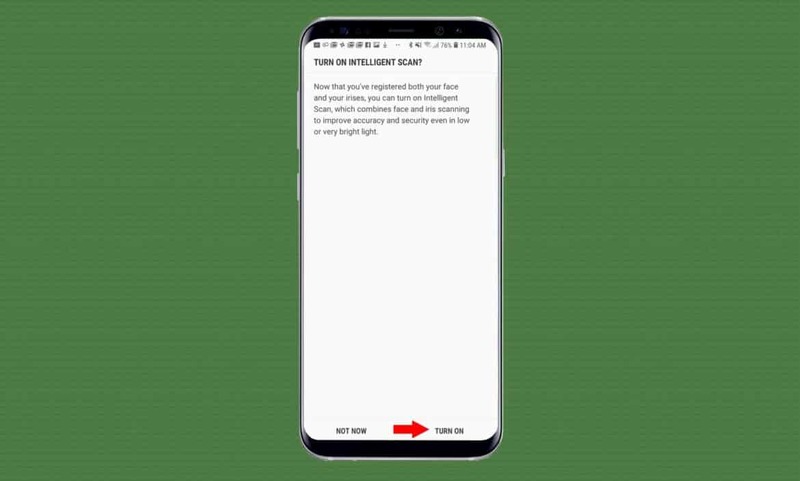 However, when you turn on Intelligent Scan on Samsung Galaxy S9 smartphones, you use a combination of both iris and face recognition. 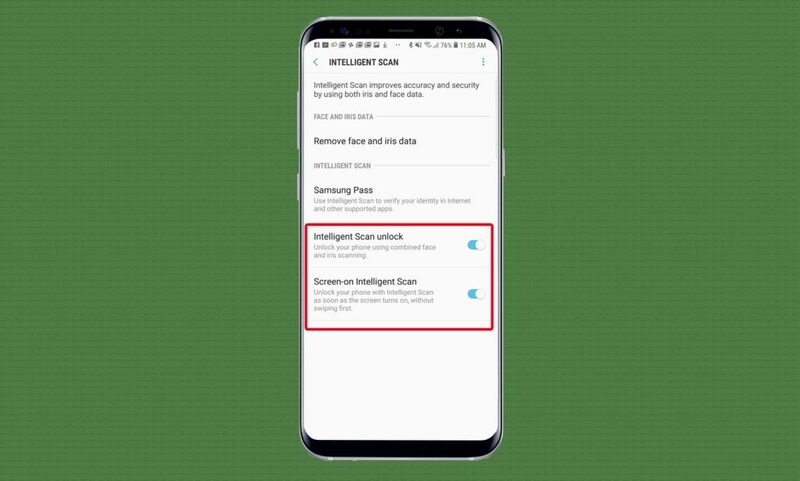 Samsung Galaxy S9 Intelligent Scan. Firstly, Open the Settings app to gain access to the intelligent scan feature. Then, tap on Lock Screen and Security. Is It Ok To Use Any Charger With My Galaxy S9? Then, under Biometrics, tap Intelligent Scan. 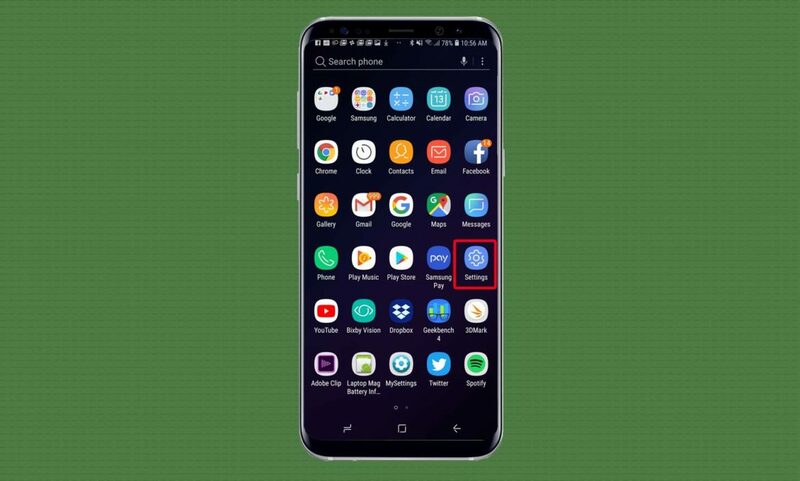 However, if you do not have a PIN number set up, the S9 prompts you to create one. Once the verification screen appears, tap Continue. Then, register your face. Hold your phone 8 to 20 inches away and tap Continue. Ensure that you center your face in the circle on-screen. Once complete, register your irises. I recommend doing this step in-doors. 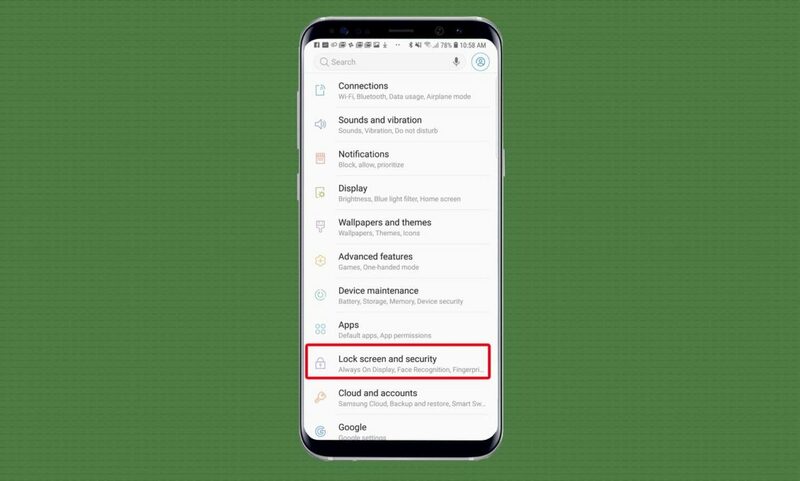 The Galaxy S9 may prompt you to remove contacts and glasses, however, this is not completely necessary in the case of contacts. Make sure to center your eyes in the on-screen circles. What To Do When YouTube Videos Load But Won’t Play? How Does One Enable Nightmode On YouTube? 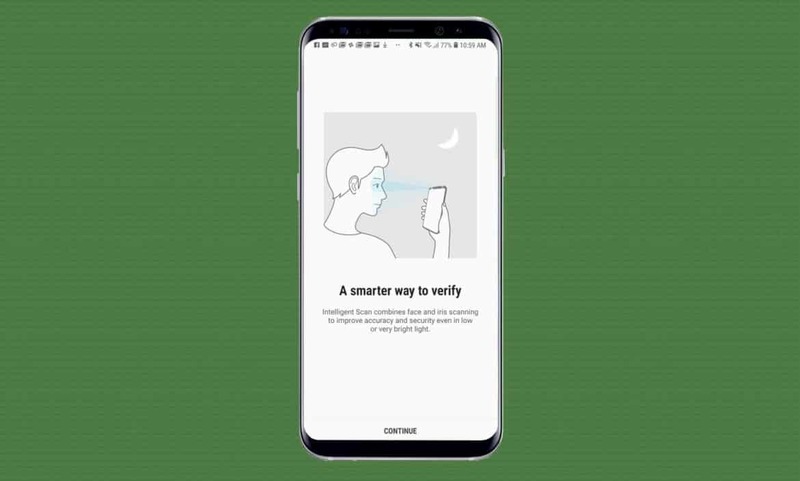 Then, turn on Intelligent Scan after registering both your face and your irises. 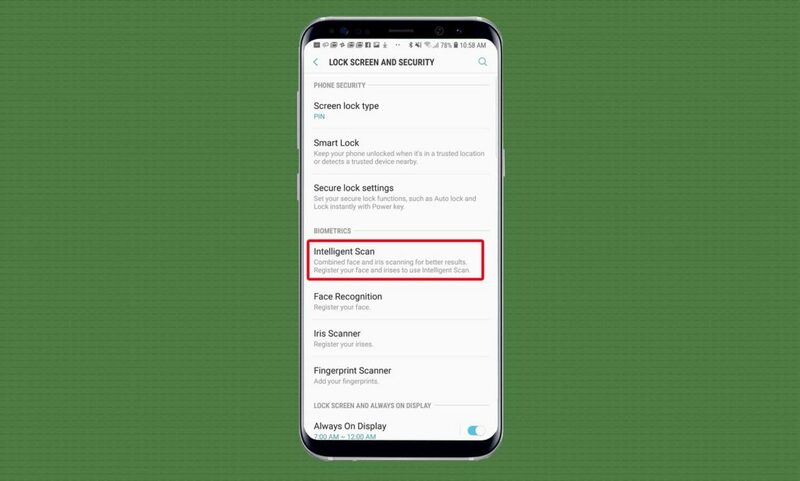 Lastly, toggle on Intelligent Scan unlock and Screen-on Intelligent Scan. Wi-Fi, 3G, 4G/LTE – Which Uses Most Battery Life On Galaxy S9?